According to the National Highway Traffic Safety Administration, there are some six million auto accidents per year in the US, with at least two and a half million rear impact whiplash accidents, where a person’s neck is jerked back and forth. Those often result in moderate bodily injury and require some professional healthcare. If you are injured in an auto accident, your health and safety come first. 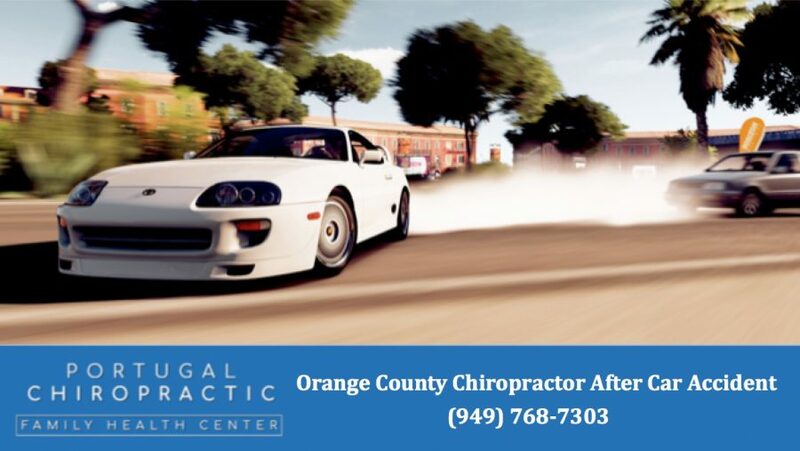 If you need immediate treatment from a trusted Orange County car accident chiropractor in Lake Forest, call Dr. Gilbert Portugal – a 30-year veteran of OC family chiropractic care – at 949-768-7303. Due to the physics of force, mass, and inertia, it has been documented that an accident as slow as 5-10 mph impact can cause significant damage to a person’s body. Some minor accidents heal within a few weeks, but many others will take months to over a year to heal from. Unfortunately, many people don’t get treated correctly and their injuries become chronic with a lot of residual pain and degenerative spinal changes. At the time of a collision, depending on whether someone is colliding with another vehicle or getting hit by another vehicle, there will be a hyperflexion and then hyperextension of the cervical spine. Sometimes it takes a few days to over a week for the symptoms to fully develop, due to the swelling of damaged tissues. The swelling is due to the tearing and stretching of the soft tissue parts like muscles which bleed a little internally. There is often damage to ligaments which stretch and become inflamed. Ligaments are like taffy and not rubber bands so they lose their integrity. They hold the spinal vertebrae’s position, so if stretched out the spine misaligns. If they are stretched or stressed hard enough they can cause disc damage. There is also damage to the joints in the back part of the spine called the facets and they become inflamed as well resulting in a lot of pain. A self-perpetuating process starts where nerve tissue is irritated, causing muscle tissue to spasm, causing spinal vertebrae to be pulled and misaligned, causing more nerve irritation, and it goes on and on. With all this damage, a person’s muscular system reflexively spasms and tightens up and if left untreated, the muscles become fibrous and chronically tight, and the vertebrae they are attached to begin a degenerative process and slowly starts to break down. These changes are permanent. Treatment With Drugs or a Chiropractor After a Car Accident? Some accident victims do nothing or maybe take some anti-inflammatories and pain relievers from an urgent care and hope it heals. Unfortunately, they usually develop fibrosis in the damaged muscles, (like gristle in meat), chronically misaligned spines, acceleration of discs breaking down, and acceleration of permanent vertebral degeneration in the form of “bone spurs”. This is not a good way to try to manage an accident injury. A good number of people wind up getting treated for a car accident injury with neck collars, injections, and medications all of which have been proven to be overall largely ineffective according to thousands of studies. Some of these people develop chronic pain syndromes, become depressed, and then are sometimes prescribed antidepressants. Taking lots of pain-relieving medications is not a good idea as it can lead some people to drug addictions and worse. Physical therapy can be helpful, but it doesn’t really address individual joint function and rehabilitation. I first take a full history consultation to find out how the details of the injury and to see if there are pre-existing factors that could affect my patient’s treatment. Then I do a complete chiropractic, orthopedic and neurological examination. Then I often take some x-rays to check the structural integrity and position of the spinal vertebrae. Sometimes I may refer out for an MRI, CT, or other examination if I feel it necessary. Then I start treatment by gently and carefully adjusting the spinal vertebrae introducing motion back into the spine. This stops the nerve irritation, muscle spasm, spinal misalignment, nerve irritation cycle. Over time, the joint surfaces heal and function is normalized taking pressure off of nerve and ligamentous tissues. If pressure is taken off the nerve tissue, muscle tissue starts to relax and heal with normal flexibility. Also taking pressure off of nerve tissue allows it to recover and regenerate. This allows the rest of a person’s body to start to work better since as you recall everything is controlled by nerve tissue. Chiropractic is a safe and conservative form of treatment for new and chronic injuries and pain. 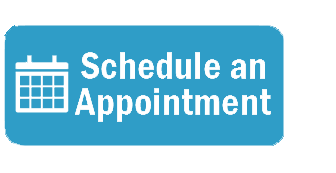 In your consultation, together we will discuss and determine your very best course of action for recovery and rehabilitation. 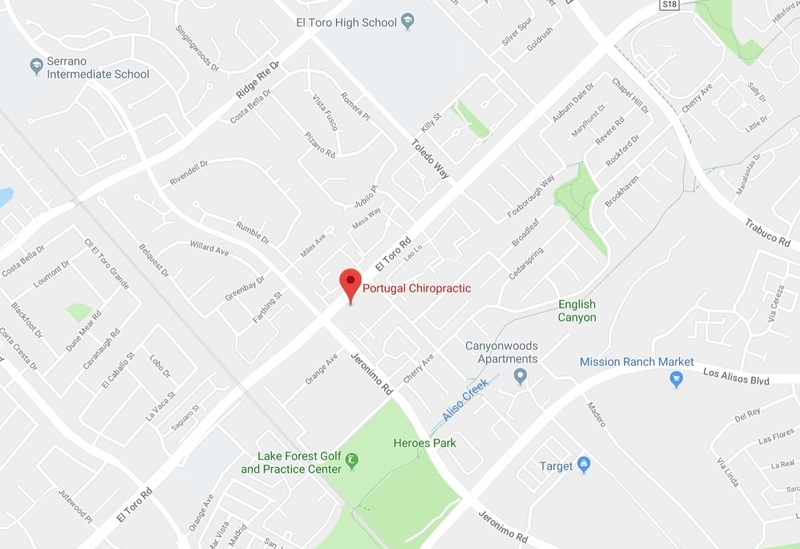 Schedule your next appointment today by visiting our appointment page or calling Portugal Chiropractic in Lake Forest at 949-768-7303.